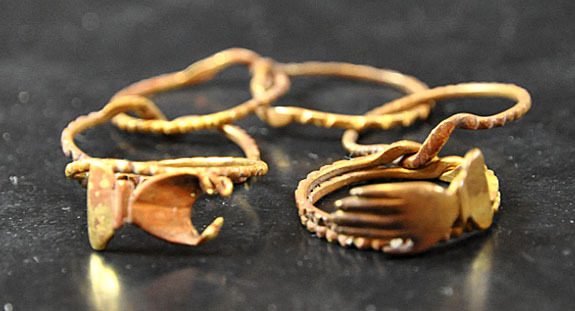 An intricate gold puzzle ring and gold nugget stick pins are among the precious items salvaged this summer from the SS Central America, a steamship that perished in mile-deep water during a hurricane in 1857. 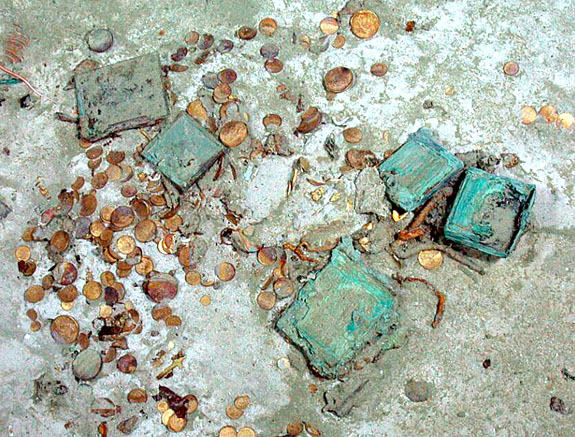 Deep-water specialists Odyssey Marine Exploration, which is heading up the recovery efforts, also reclaimed 45 gold bars, more than 15,500 gold and silver coins, and 59 additional pieces of gold jewelry — many featuring gold nuggets. The 280-foot-long, wooden-hulled, side-wheel “Ship of Gold” was en route to New York from San Francisco via the Panama Canal when it got caught up in a fateful storm about 130 miles off the coast of South Carolina. 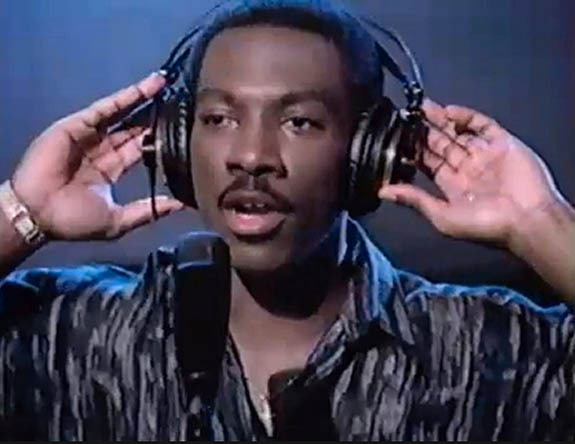 The tragedy took 425 lives and left nearly a half-million ounces of gold bars and freshly minted coins at the bottom of the Atlantic Ocean. The SS Central America rested undisturbed for the next 131 years. 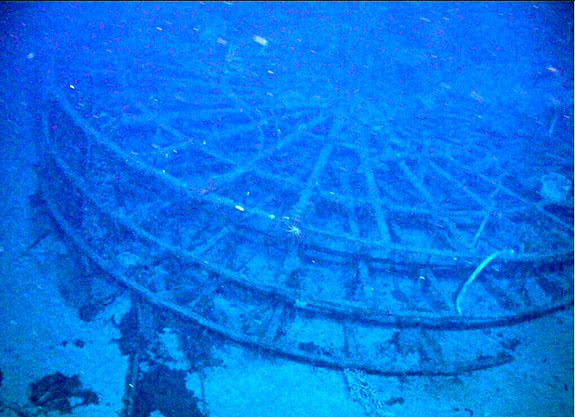 The wreck was finally discovered in 1988, but despite the efforts of the Columbus-America Discovery Group, only 5% of the site had been explored before legal entanglements shut the project down. 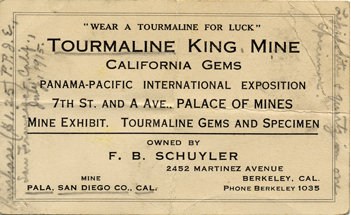 Another 16 years elapsed before Odyssey Marine Exploration earned the rights to excavate the site. The company will receive 80% of recovery proceeds until a fixed fee and a negotiated day rate are paid. Thereafter, Odyssey will receive 45% of the recovery proceeds. 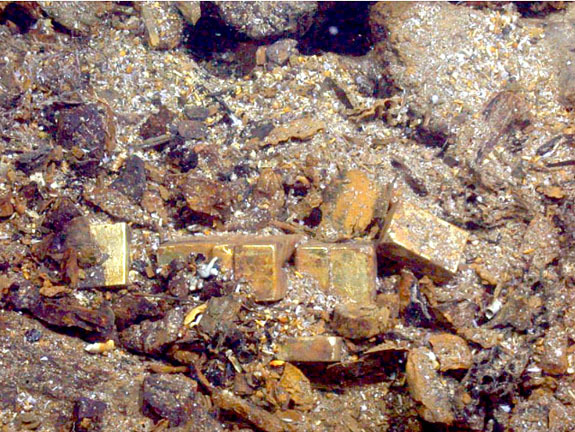 This past April, a successful reconnaissance dive 1.3 miles below the surface resulted in a haul of nearly 1,000 ounces in gold bars and coins, much of it sitting exposed on the ocean floor. Odyssey’s President & COO Mark Gordon told Fox News that the most spectacular piece to be recovered to date is a gold puzzle ring. Devised centuries ago and intended as bridal jewelry, the clever mechanical puzzle is made up of six interconnecting loops that come apart easily but are difficult to put back together. Once reassembled, the ring locks together with a two clasping hands. 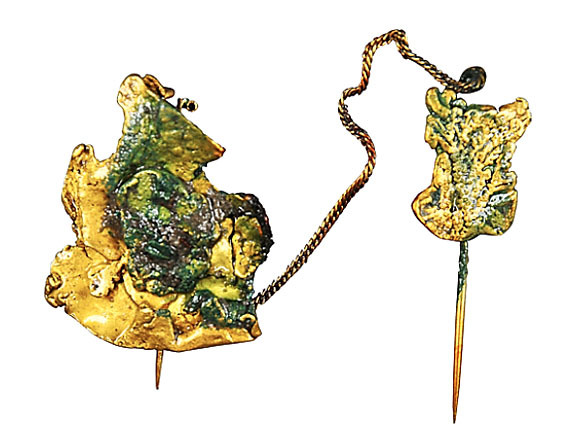 Because the ship and its passengers were traveling from San Francisco during the era of the California Gold Rush, it’s not surprising that gold stick pins found in the rubble featured large gold nuggets. 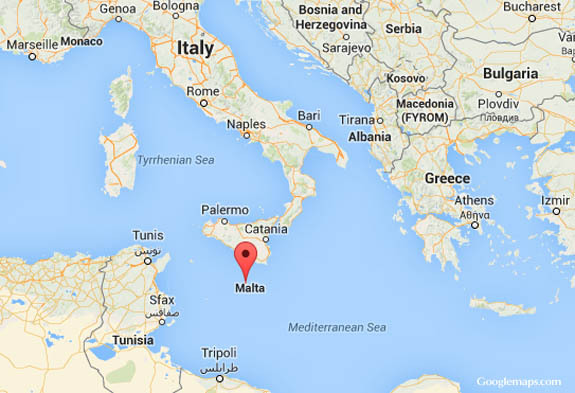 The largest gold bar recovered, so far, was 10 inches long and weighed 22 pounds. 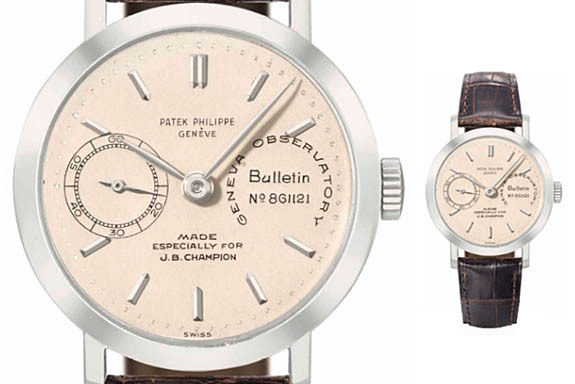 The value of the precious metal alone is approximately $428,000. Odyssey’s Gordon noted that although he and his team have suspended this initial phase of exploration to allow for repairs and to review their progress, the group will likely return to the SS Central America site before the end of the 2015 season. 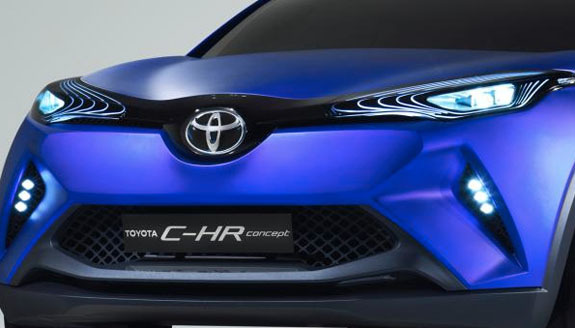 Toyota’s stunning new concept car — the C-HR compact SUV — reflects the company’s innovative “diamond architecture,” a styling theme that draws its inspiration right from the jeweler’s showcase. 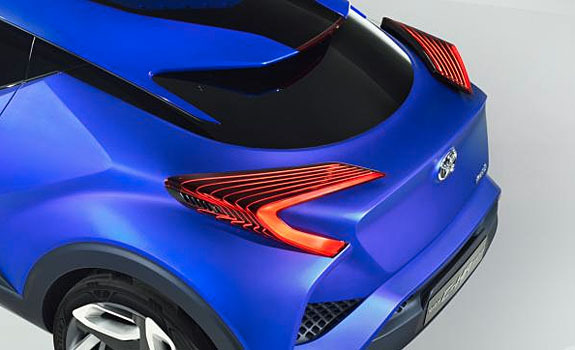 Set to make its world debut this Thursday at the Paris Motor Show, the C-HR concept car boasts a lower bodywork that Toyota designers have sculpted to look like the faceted surfaces of a precision-cut gemstone, according to Toyota. From the side, the highly faceted lower body, aggressively angular rear shoulders and muscular wheel arches are contrasted with an exceptionally sleek cabin profile. At the rear, distinctive, aero-inspired “floating” lamp clusters add further emphasis to the vehicle’s angular broad-shouldered look. The hybrid-powered prototype, shown in a brilliant purplish-blue hue, might be mistaken for a 14-foot tanzanite — if you use your imagination and squint your eyes just a bit. 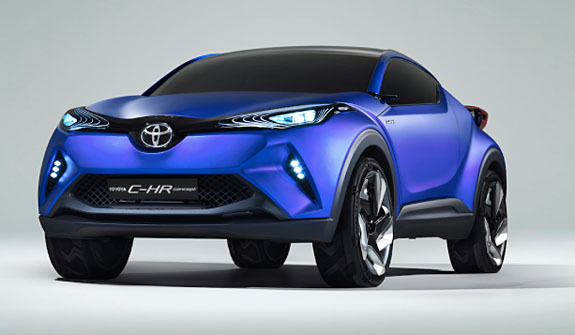 We can’t wait to see Toyota’s color palette for the C-HR line. 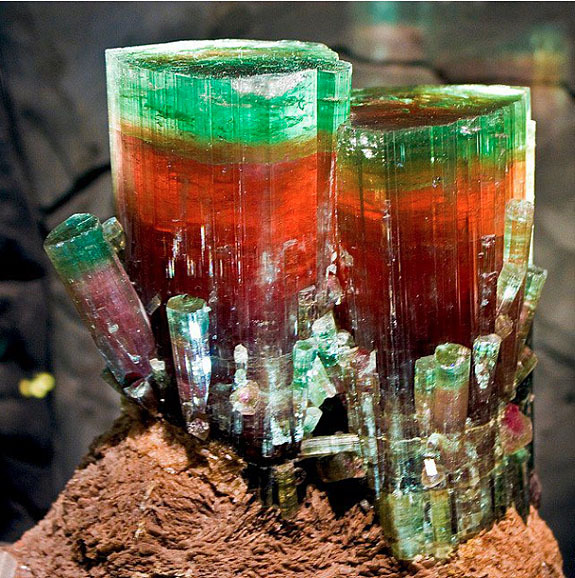 Will Toyota coordinate the car colors to align with popular gemstones, such as red rubies, green emeralds or, perhaps, black diamonds? 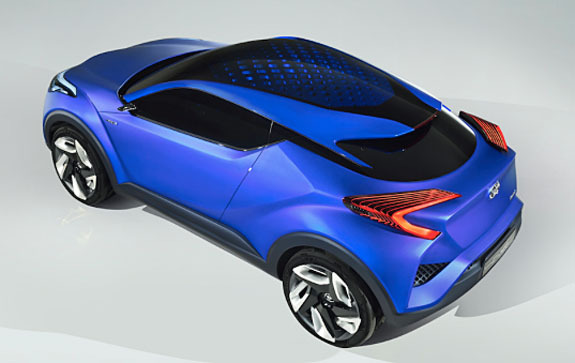 The company hinted that the “faceted” look of the C-HR represents the future design direction for all Toyota vehicles. Car enthusiasts see the high-style, high-riding C-HR as Toyota’s answer to Nissan’s compact sporty utility vehicle — the Juke.